Steve Sorensen Mechanical is able to service your new car while it is still under warranty. Different service items are scheduled at different times for all logbook servicing. These can include spark plug replacement, new air filter, new fuel filter, brake fluid, coolant and many other other items. We can quote your logbook service at any time, giving you a fixed price and peace of mind that your new car is being well looked after according to the manufactures schedule. 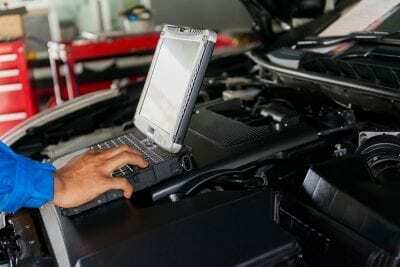 Logbook servicing is carried out to manufacturers’ specifications at required intervals. 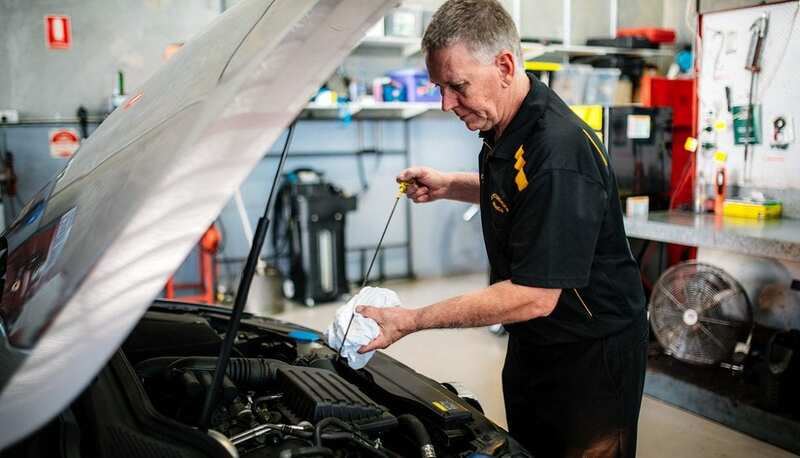 Our qualified mechanics use parts and lubricants that meet or exceed OEM standards, allowing you to maintain your new car warranty. Remember you are not entitled to a refund if you change your mind or discover the product is cheaper elsewhere”.